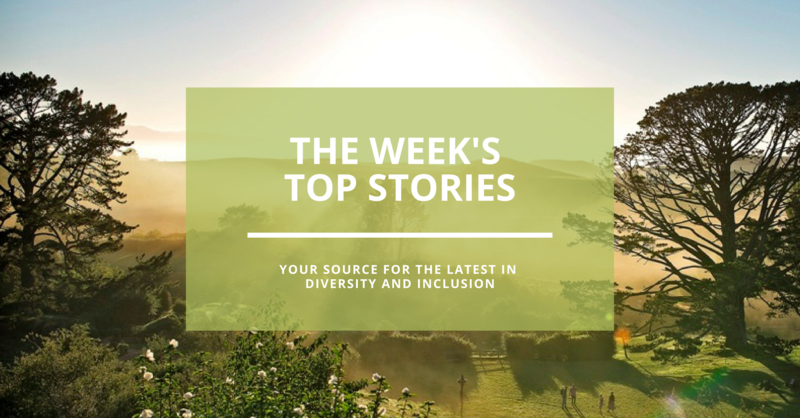 Stay up to date with the latest developments in the world of inclusivity and diversity in NZ and beyond with our curated round up of the week’s news. Increased parental leave is proven to increase retention rates of employees, reduced training and recruitment costs. So we are pleased to share that Bupa’s new policy provides additional paid leave to all its employees across New Zealand. It will give them access to an additional 12 weeks of paid (primary carer) leave and two weeks of secondary carer leave. In addition to the new parental leave policy, Bupa has also committed to providing employees 20 days paid domestic violence leave. Kiwi girl Rebecca Mahoney is a top international rugby referee, but her journey to get there hasn’t always been plain sailing. With 13 calf muscle tears in three years, Rebecca has had to adjust her path along the way. Check out her inspirational story of overcoming the obstacles.